Buck LOVES to go on trail rides. His favorites are Reptar and El Chocolate. 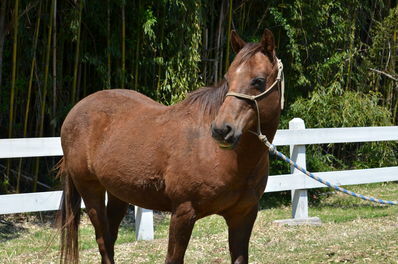 He’s a wonderful beginner horse and takes good care of the campers on his back. Buck loves to watch the sunrises and sunsets from the upper arena.